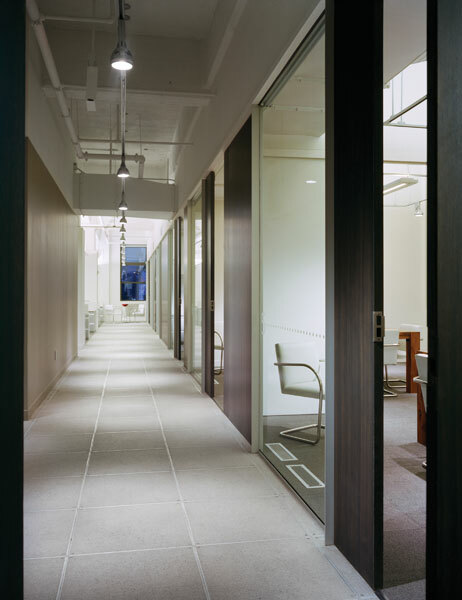 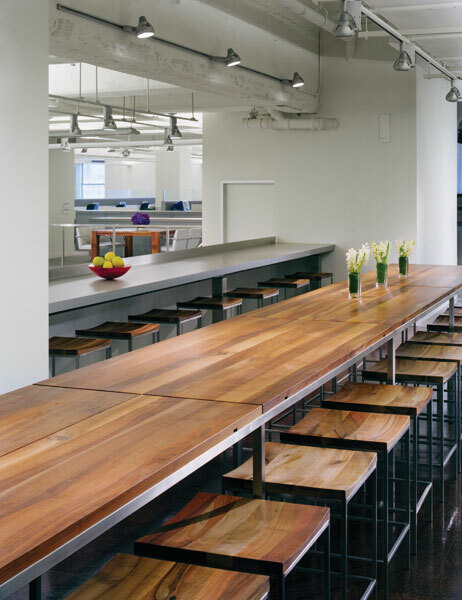 Sophistication, flexibility, and style are the hallmarks of this NYC loft office for the clothier Armani Exchange. 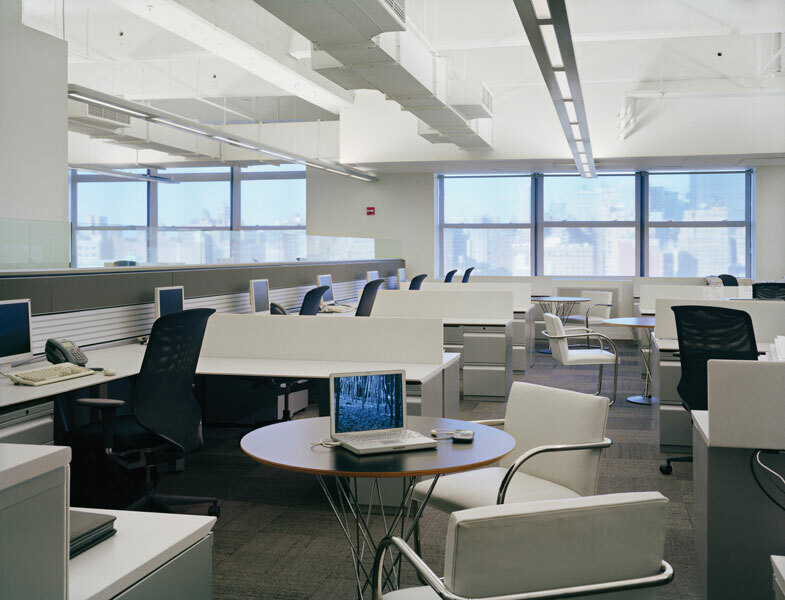 With communication and collaboration as the key considerations for this prêt-à-porter fashion purveyor, open workspaces and adaptable amenity and conferencing areas keep up with the cultural and operational demands. 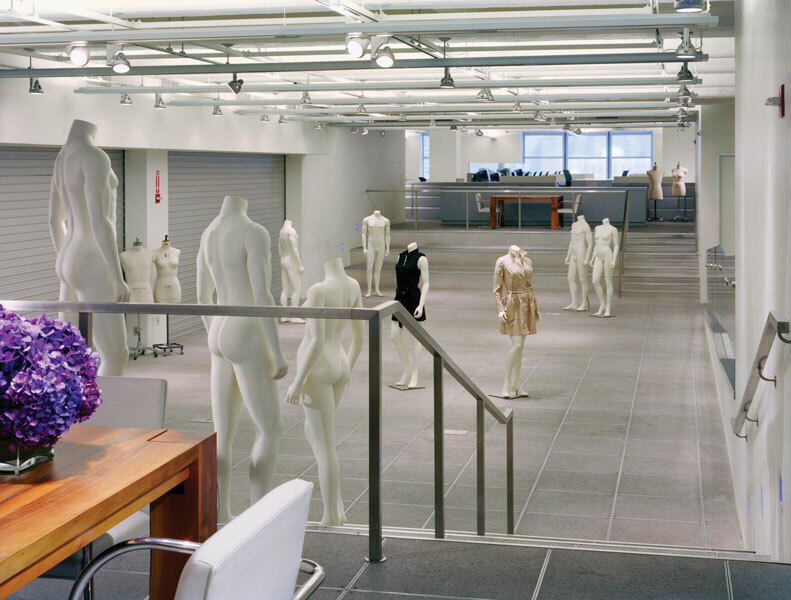 Whether hosting fashion shows for the latest collections, organizing vast clothing and accessory inventories, or accommodating yoga classes for employees, A|X’s new headquarters provides a nurturing and supportive environment.